At the Little League World Series on Monday, Venezuela defeated the Dominican Republic, 3-2, in a dramatic elimination game, coming from behind in the final inning thanks to a walk-off triple by Omar Romero. But instead of just basking in the glory of the big moment, Romero and his coaches instead gave us an amazing show of sportsmanship. 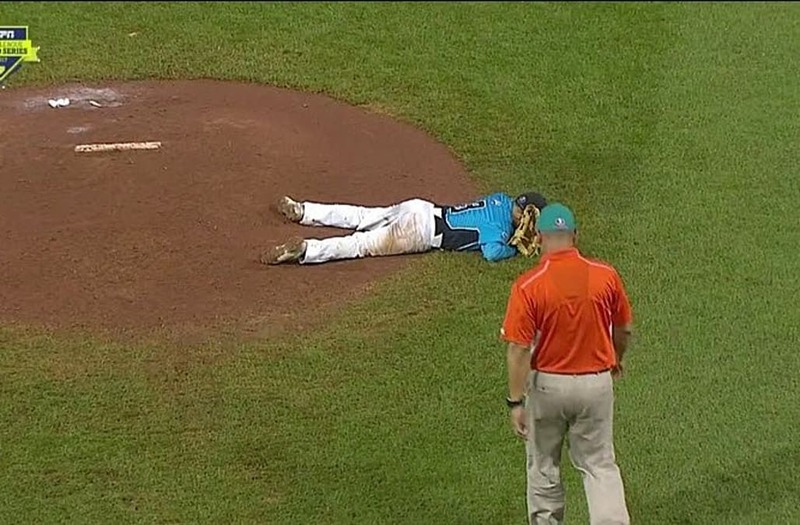 After Edward Uceta of the Dominican side gave up the game-winning hit, he was seen on the ground crying. 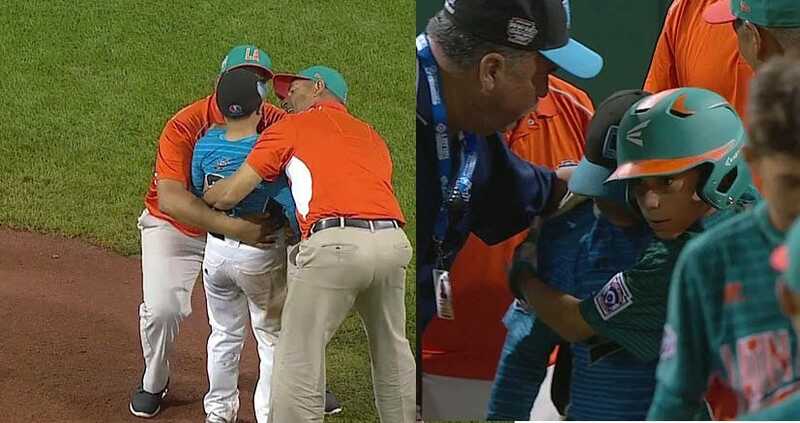 That's when Venezuelan coaches went to the pitcher to console him. Romero, the hero of the game, later went to Uceta and gave him a big hug and pat on the back.